This came as a bit of unexpected surprise, but it seems that BitMain already has a working ASIC miner for the Blake (2b) mining algorithm (and maybe even for other variants of Blake) and they have announced their plans to start shipping the Antminer A3. The Blake 2b crypto algorithm is currently being used by SiaCoin (SC) and last year there was a pre-order for an official SiaCoin ASIC miner the Obelisk SC1. 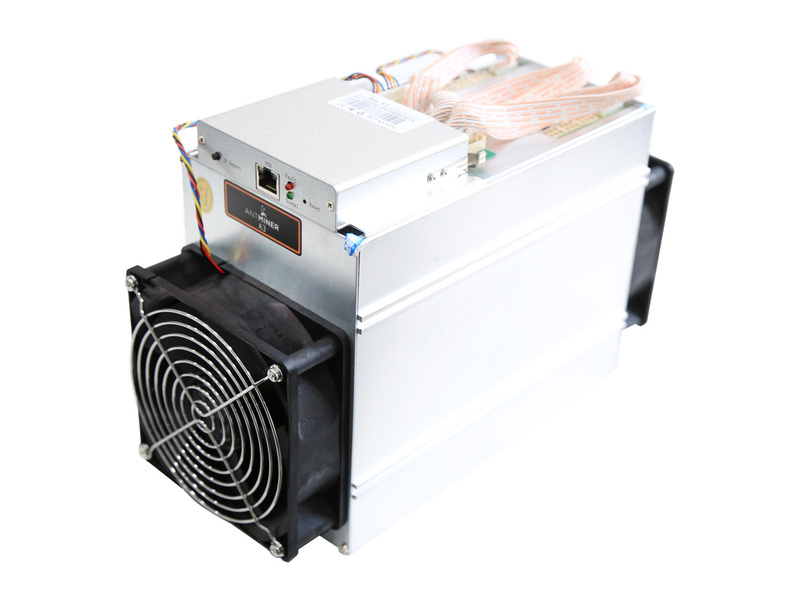 BitMain’s ASIC miner however seems to be arriving much earlier with similar specifications and price, so anyone that has pre-ordered an Obelisk SC1 might not be that happy. On the other hand people that are interested in getting into mining SiaCoin and missed their chance with the pre-order might order now from BitMain and get the device shipped in 10 days after payment according to the company. – Power connection mode: All three PCI-E ports are required to power the board. You can use one PSU to power multiple boards, but do not attempt to power one board with two PSUs. We suggest to prevent the control board to be powered up before hash boards be powered up.